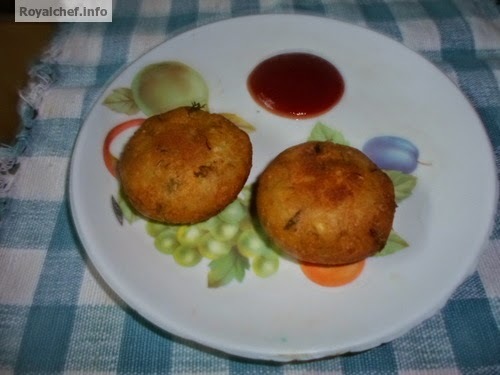 This is a Recipe for preparing at home delicious Suran Potato Kababs. This is a veg Kabab, making the use of Yam and Potatoes, which is called in Marathi as Surnache Kabab. The Suran Kabab can be an excellent crispy side dish to compliment the main course or even a wholesome filling snack. Boil Yam and Potatoes and then peal and mash them. 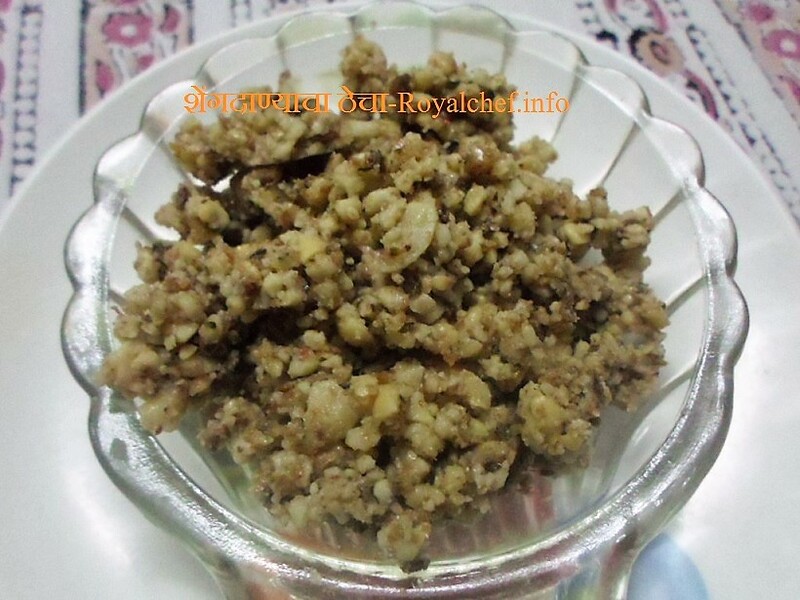 And then add Ginger-green Chili paste, bread crumbs, fried Channa Dal powder, Lemon Juice, Coriander and salt. Mix it well and prepare a Dough. 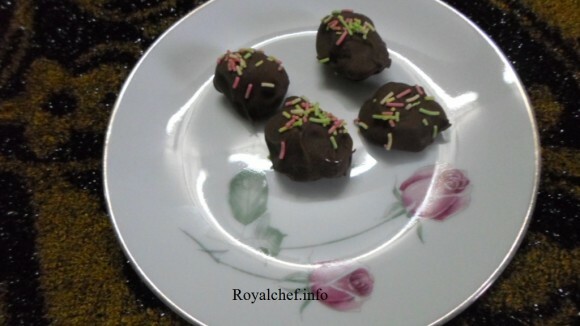 Prepare small balls from the Dough and press them in the middle. Heat the Oil in a Kadhai and then deep fry the Kababs till color change in to brown or crispy.